Harking back to the days of the anti-hero of the pre-Shah Rukh Khan era, Raees is a gangster saga with a contemporary spin. It takes recourse to subtle sleights of new-age style to compensate for what it lacks in terms of thematic essence and narrative pace. It makes a fair fist of the palpably onerous task. Shah Rukh shrugs off his defining starry mannerisms, embraces physical attributes and accessories designed to convey an air of to-hell-with-the-world insouciance, and becomes an effective anchor for a film that hinges overly on his box office clout to carry it across the finishing line. 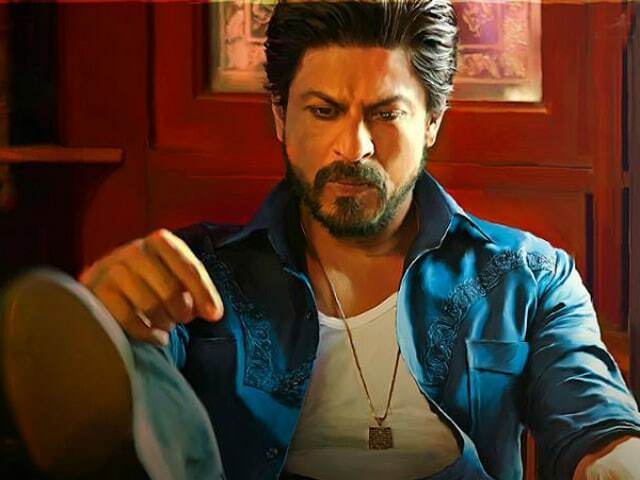 Raees has passages that might feel a touch ponderous to those seeking tauter twists and turns, but overall the plot rings true all the way through. A drama about a resolute IPS officer (Nawazuddin Siddiqui) on the trail of a wily 1980s Gujarat crime lord (Shah Rukh Khan) who rises from the ranks and defies the constraints clamped by the Prohibition Act to become the state's undisputed liquor king, Raees captures the period and spatial details with diligence and dexterity. Add to that the fascinating duet struck up by Shah Rukh and Nawazuddin, both tempering their individual acting styles to seek a meeting ground, Raees becomes a treat to watch even when the film isn't exactly throbbing with energy. Expectedly, the principal premise of the film is morally dodgy, what with the protagonist being a defiant law-breaker who willfully erases the line between right and wrong and swears by the primacy of his shady business. A criminal with a heart of gold - that is a stock figure of gangland yarns. Here, too, Raees that protagonist, to keep his dhanda going, acquires a larger-than-life dimension as he navigates a minefield infested by self-serving politicians, perfidious mobsters and one cop who vows to demolish his illicit empire come what may. No calling is small, and no religion is bigger than your calling, young Raees' ammi (Sheeba Chadda) drills into his head. As he attains adulthood, he reinvents that adage and declares "main dhanda karta hoon, dharm ka dhanda nahi karta," thereby separating the trade he plies from the faith he professes. In doing so, he emerges as a trustworthy do-gooder, a doting family man - Raees woos and marries Aasiya (Mahira Khan) and fathers a son - and a loyal friend - he stands by childhood buddy Sadiq (Mohammed Zeeshan Ayub) till the very end. And when the situation demands, Raees turns into an invincible action hero who has a measure of all his adversaries and possesses the wherewithal to spell doom for them. At the other end of the spectrum is ACP Jaideep Ambalal Majmudar, an upright cop whose fight isn't only against Raees and his associates, but also the higher-ups in the police force who subject him to repeated transfers. But no matter where the policeman ends up - be it Raees' own turf Fatehpur, Kutch or the police control room - he finds one way or another of being thorn in the side of his foe. The screenplay plays off the rules that govern the world of smuggled foreign liquor against the dour principles that ACP Majmudar plays by. The latter sticks to endless glasses of tea. 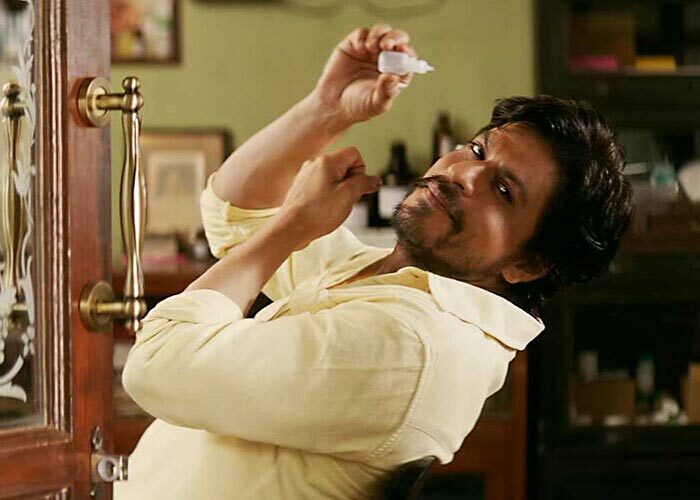 The first time he summons Raees to the police station, he offers the bootlegger half a glass of tea and advises him to get accustomed to thaane ki chai. But scotch is scotch and tea is tea and never the twain do meet in this battle of attrition that takes a toll on both men. For Parzania and Lamhaa director Rahul Dholakia, Raees might be markedly unfamiliar territory, but he doesn't let that fact undermine the content and its context. The balance that he achieves lends the film sustained solidity. Dholakia keeps the action largely rooted in the chosen milieu while making way for ingredients aimed at upping the dramatic pitch. 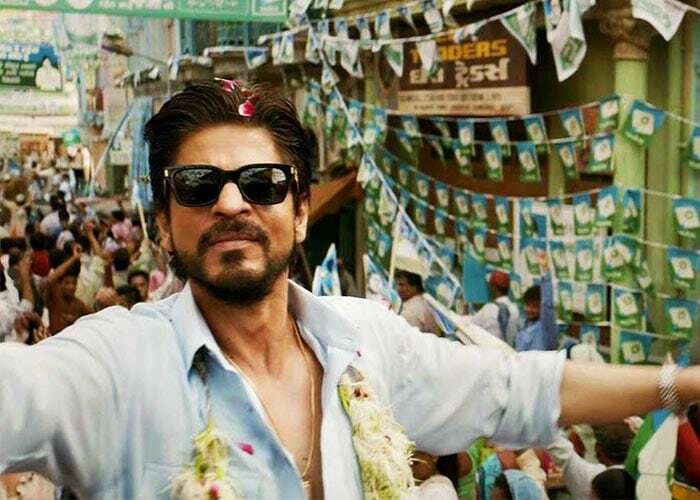 There are moments where the overlong film seems to make rough weather of combining two creative impulses - the big and the bold on one hand and the restrained and the rugged on the other - but the principal actors make Raees rather easy to watch. SRK is on top of his game here, recalling his Chak De! India performance in the process. With an effortless actor like Nawazuddin Siddiqui snapping at his heels, the lead actor is always on his toes. The modulations that SRK brings to the act are impressive not only on the level of craft but also in relation to the layers they add to the conflicted character. Nawazuddin, in the middle of a red-hot streak, operates in a totally different zone. He digs his teeth deep into his meaty role with customary elan and delivers a dazzling performance. Mahira Khan doesn't have quite that much to do in this construct. Her character is serenaded by the hero; she, in turn, occasionally appeals to the latter's good senses and sheds a tear or two when she doesn't have her way. There isn't much purchase in this limited bandwidth. Eventually, this is a man's world and Raees is about SRK and Nawazuddin. Despite the concessions it makes to commercial demands, or probably because of them, the film is none the worse for it.